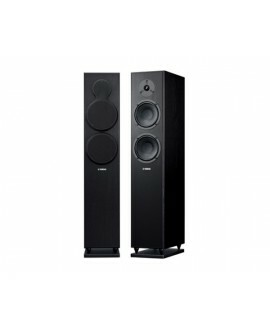 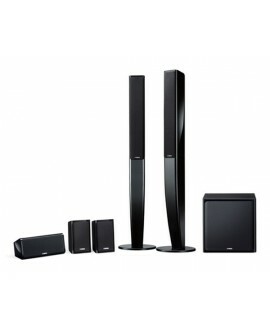 With a graceful, curved design, this 5.1 channel speaker system will look stylish in any home, while providing full enjoyment of both music and movies. 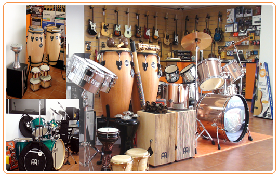 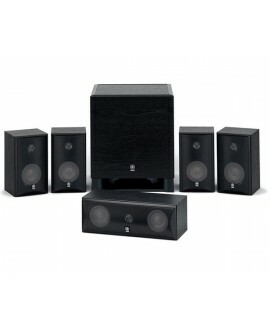 Five PMD cone woofer speakers plus a 100W Linear Port subwoofer. 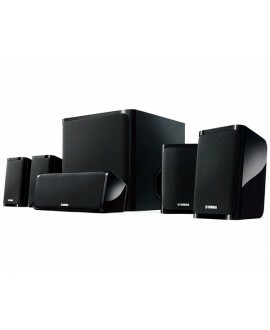 A compact system for full surround home theatre sound. 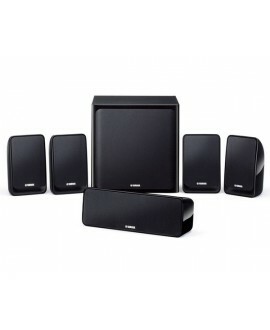 Complete 5.1-channel home theater speaker package. 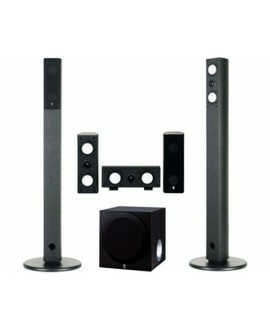 An easy way to begin enjoying the thrilling experience of multi-channel movie. 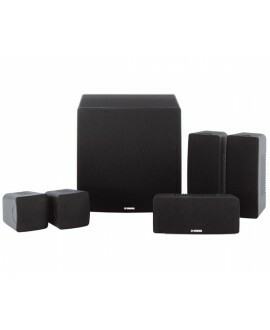 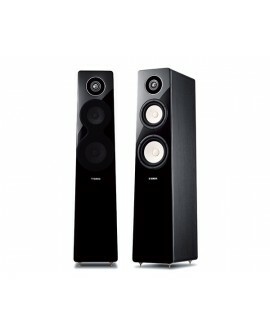 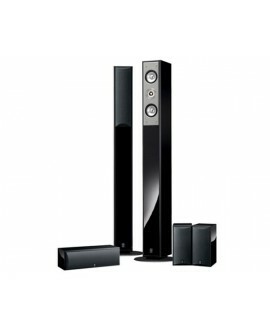 5.1-channel home theater speaker package for enjoying full surround sound with music and movies. 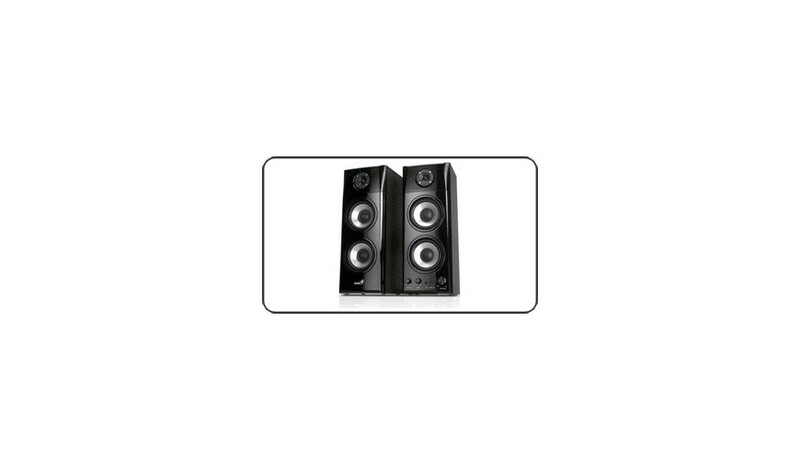 The Advanced YST II subwoofer outputs strong and clear bass.